The information supplied is meant to serve as tools for self-help for personal use at your own discretion in conjunction with accountants, lawyers, and tax professionals. The League of Certified Coaches, LLC and Amanda Goldman-Petri are not licensed to provide legal, financial, tax, or health advice. When addressing financial matters on our website and in any of our marketing, including but not limited to our newsletters, program pages, videos, and other content, every effort has been made to ensure that we accurately represent our programs and their ability to improve your life. 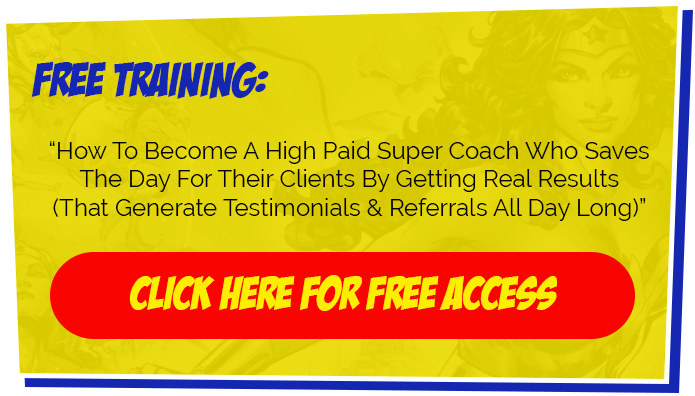 However, The League of Certified Coaches, LLC does not guarantee that you will get any results or earn any money whatsoever using our tools, programs, strategies, or recommendations. Nothing on our sites is a promise or guarantee of future earnings. Many factors influence your ability to earn money, including effort, motivation, commitment and follow-through, background, dedication, desire, motivation, individual capacity, life experience, starting point, and expertise. By using this website or purchasing from any of our order forms, you agree that you are fully responsible for your progress from your participation and implementation, and that we offer no representations or guarantees verbally or in writing regarding your earnings potential.